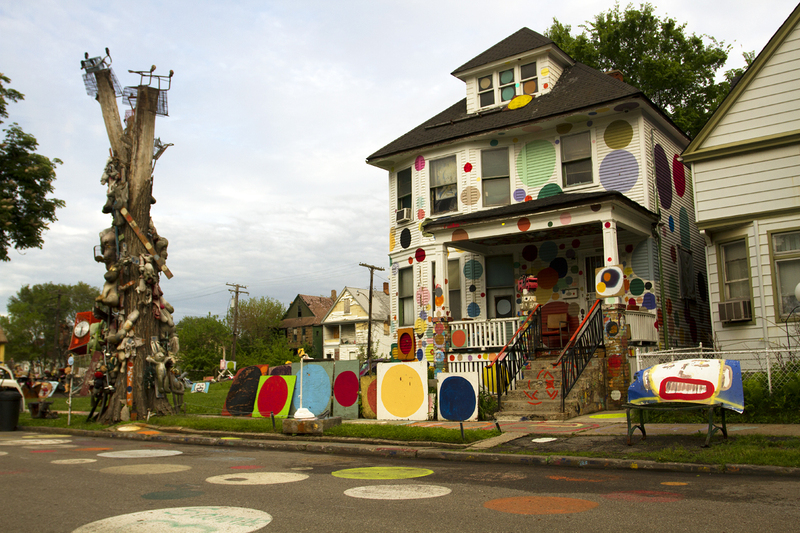 Heidelberg Project is full of murals. Nearly two year after Motor City Muckraker first publicized audio recordings in which Warren Mayor Jim Fouts uses the n-word and compared black people to “chimps,” he declined to deny or admit whether it was his voice in the tapes while under oath in a racial-bias lawsuit. Fouts previously insisted the recordings were doctored but did not take that position during an Aug. 23 deposition, the Detroit News reports. A federal judge ruled last month that Fouts must face a deposition as part of a discrimination and harassment lawsuit filed by DeSheila Howlett, a former Warren cop who is black. The Heidelberg Projects headquarters in Brush Park is moving to the neighborhood that made the outdoor art installation famous. The nonprofit plans to move to the McDougall-Hunt neighborhood in February as organizers create an art district that will include space for artists to live. The nonprofit purchased additional property and co-owns Spot Lite with Inter State Gallery, a nearby building that is expected to open as an art gallery, cafe, bar and entertainment venue early next year, Crain’s Detroit reports. The city of Detroit is getting into the towing business after years of expensive lawsuits and corruption. The Detroit Board of Police Commissioners voted 7-2 Thursday to enable Detroit police to provide towing service, the Detroit News reports. The city bought six tow trucks at $575,000 and will use four city-owned lots to impound and store cars. Police officials said public towing will account for half of the towing services in the city. Some private towing companies said the move will force them out of business. 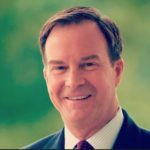 Republican gubernatorial candidate Bill Schuette is having a hard time winning some important endorsements. Just weeks after Gov. Snyder said he would not endorse Schuette, 13 former lawmakers, executives and business leaders on Thursday announced the formation of “Republicans and Independents for Whitmer,” referring to Schuette’s Democratic opponent, Gretchen Whitmer, the Detroit News reports. Members of the new group include former U.S. Rep. Joe Schwarz, former Engler and Snyder administration health director Jim Haveman, former Engler transition director Richard McLellan and Milliken administration treasurer Vivian Carpenter.